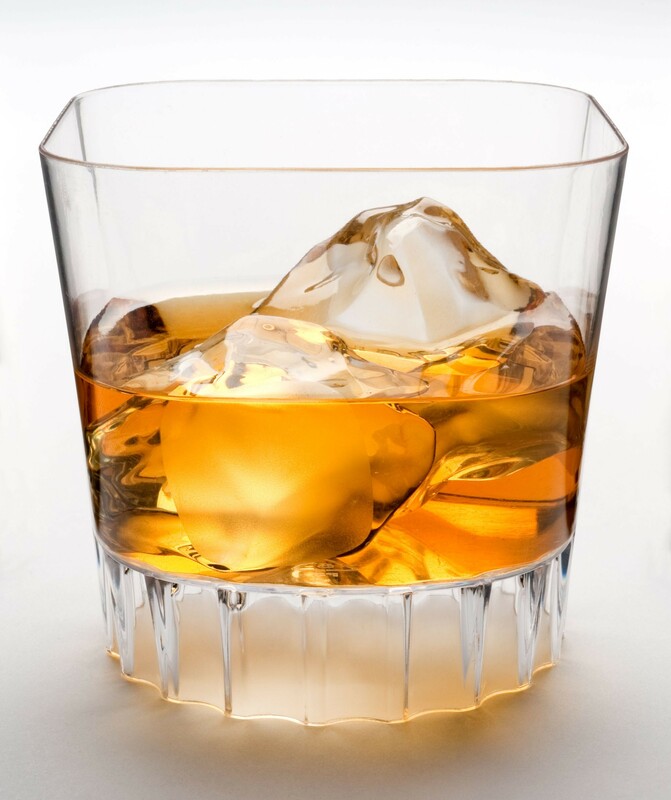 These Liteware(R) 10-ounce clear plastic rocks glasses are available in a case of 96. They pair perfectly with mixed drinks, scotch or whiskey. Pair the plastic rocks glasses with other upscale Liteware(R) additions, including the main course tableware, appetizer dishes, dessert dishes and cutlery. These plastic rocks glasses are durable enough to reuse and wash and yet are affordable enough to dispose of or recycle.